One of the best ways for young children to begin to learn about Hanukkah (Chanukah), is to provide them with fun, hands-on kid friendly activities, so that they will have fun learning, while playing. Here are 3 fun and super easy activities that you can do with your kids to help them learn more about Hanukkah and the history behind it’s traditions. While an image of a dreidel may be familiar to most of us, how many of us can say we actually know how to play with them? 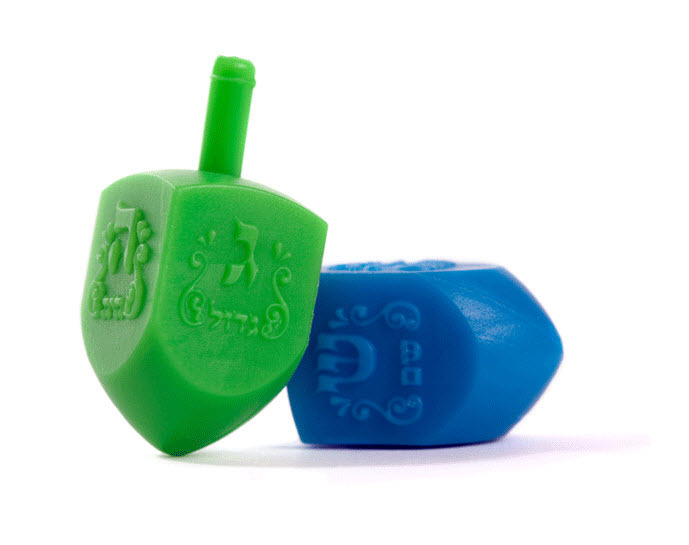 A classic dreidel is a four sided spinning top made of wood, plastic or clay. Check here to learn more about it’s history and then learn how to play, so that your kids will have fun learning about Hanukkah traditions while playing the dreidel game. 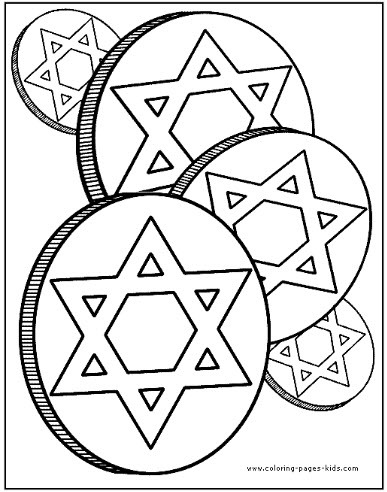 You’ll find a variety of free and downloadable pages here that your kids can have fun coloring, while you tell them the stories behind each of the various Hanukkah symbols found on these coloring pages. Most kids love the comforting flavor of potato latkes served up with a dollop of applesauce on top. 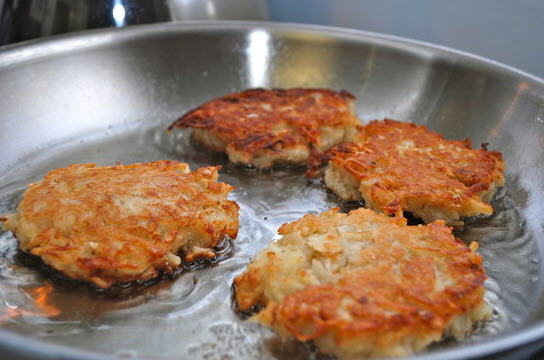 So here’s an easy latke recipe that is a really fun activity to do with your kids.